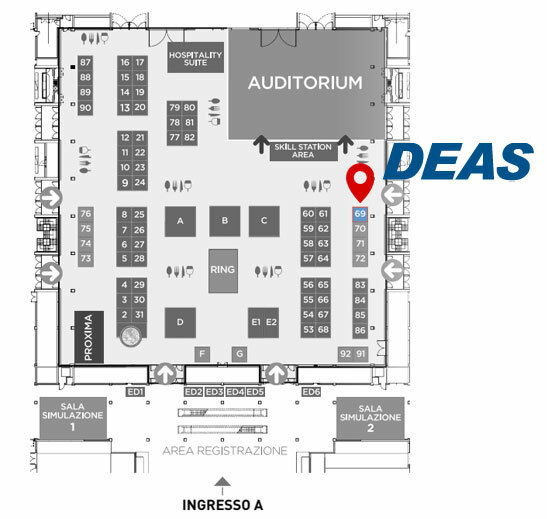 DEAS will be present at the 71th National Congress of the Italian Society of Anaesthesiology and Intensive Care Medicine. Come visit and join us at SIAARTI. 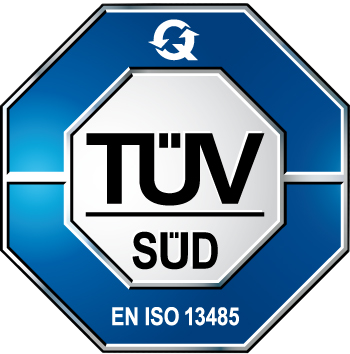 You can contact us directly via telephone, fax, e-mail or by filling in the following form.